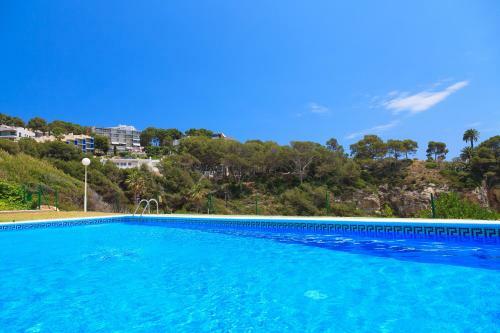 Very spacious, amazing views, great cooking facilities and well air conditioned. 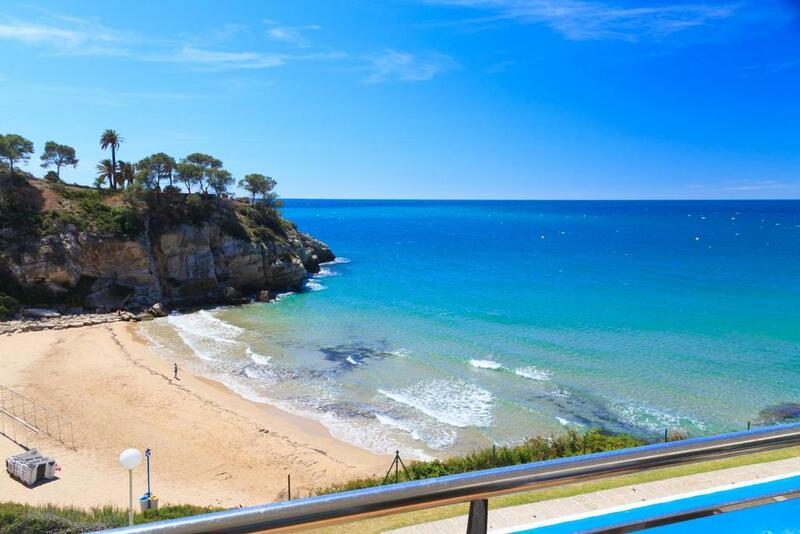 The beautiful view of from the balcony with the 1 minute rock walk to the beach or 5-10 step free for those with mobility needs. Pool view as well. If you want somewhere that gets you away from anything other than crashing waves this is the place to be. The views of the sea are spectacular. The apartments are large and comfortable for a large family. Die Lage war sehr gut - zur einen Seite das Meer, zur anderen ein schöner Spielplatz. Die Unterkunft selbst war ruhig gelegen, direkt an einem Wanderweg. Helt fantastiskt läge, med oslagbar utsikt från balkongen över såväl pool som strand. Bra AC och funktionellt kök. Kort promenad till närmaste supermarket. La ubicación es casi inmejorable y es muy tranquilo . Lock in a great price for UHC Arinsal Family Complex – rated 8.1 by recent guests! One of our top picks in Salou.Overlooking the beach in Cala Cranc, UHC Arinsal Family Complex offers modern apartments with furnished balconies. 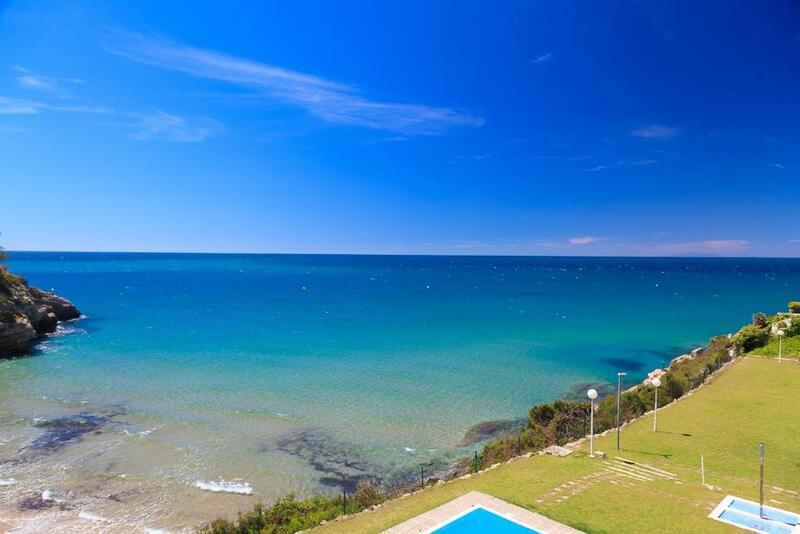 It features a shared garden and outdoor swimming pool with direct access to the beach. Each air-conditioned apartment has a lounge-dining area with sofas and a TV. The kitchenette includes a microwave, oven and dishwasher. They all offer views of the sea or the pool. 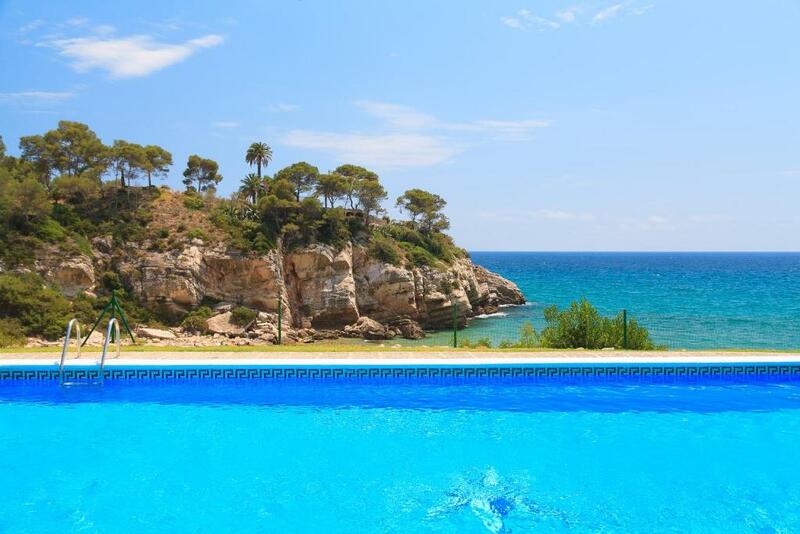 The property is located in a quiet community area, surrounded by Mediterranean vegetation. The center of Salou is around 2.5 mi from the complex and offers a range of dining options, shops and a lively night life. PortAventura Theme Park is around a 15-minute drive away. Reus Airport can be reached in 20 minutes by car. When would you like to stay at UHC Arinsal Family Complex? Featuring a furnished terrace with sea or pool views, this modern, air-conditioned apartment has 2 double and 2 single beds. There is a lounge-dining area with sofas and a TV. The kitchenette includes a microwave, oven and dishwasher. This apartment has a sofa, kitchen and electric kettle. This apartment features a oven, air conditioning and stovetop. This apartment features a toaster, kitchenware and tile/marble floor. This apartment has a toaster, kitchenware and sofa. 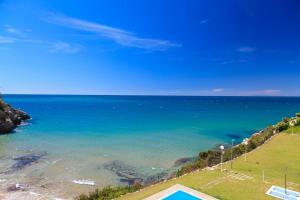 Luxury first line sea apartments with a breathtaking sea view. 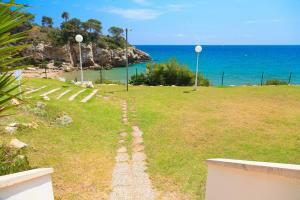 The complex is situated on the secluded beach in Cap Salou, on the city outskirts. 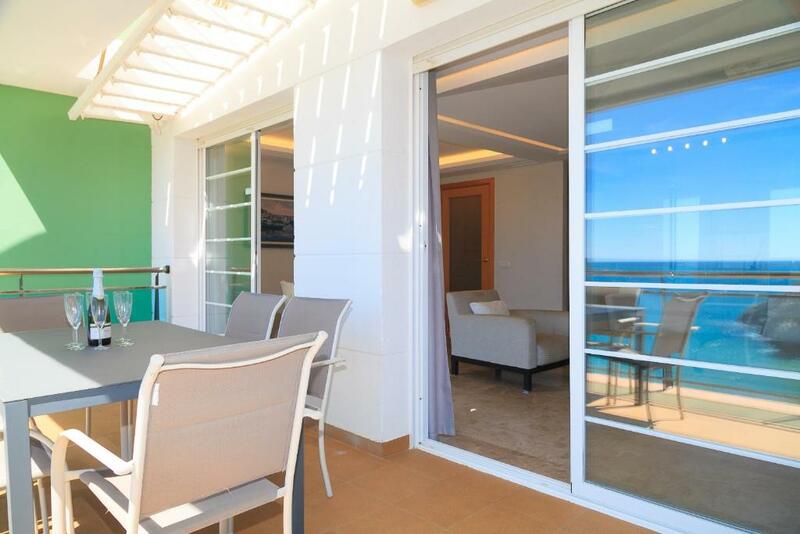 The living and dining area of the apartment lead out to a spacious terrace, from where you will enjoy the stunning sea view at every moment of the day. 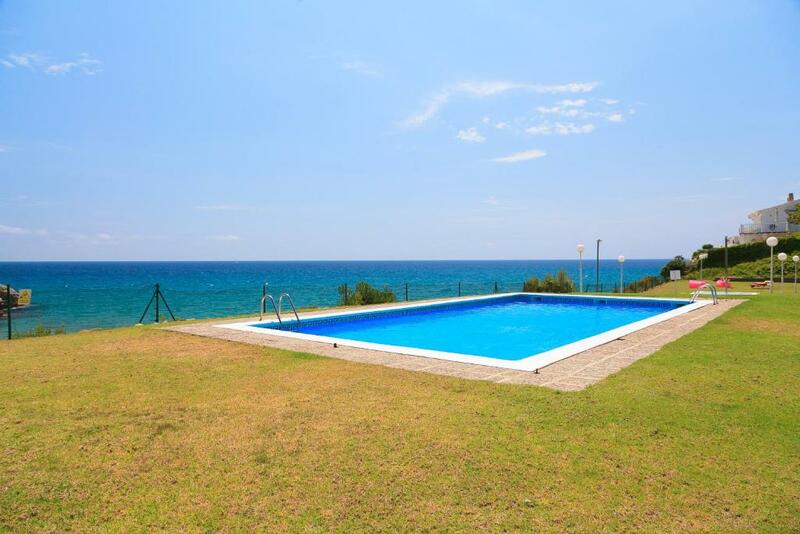 This private residence offers a large garden with a swimming pool faced to the sea. This is certainly a top class property! 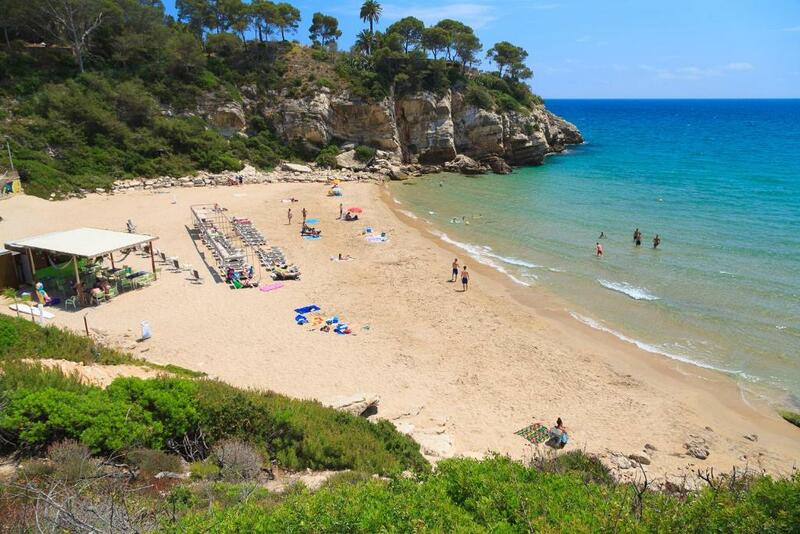 On its own merits, Salou has become one of the main tourist centres on the Costa Daurada. Along its extensive coast, protected by Cape Salou, beautiful beaches and coves with fine sand give way to one another, enjoying an exceptional climate and offering infinite possibilities for enjoying the sea and for all kinds of water sports. House Rules UHC Arinsal Family Complex takes special requests – add in the next step! UHC Arinsal Family Complex accepts these cards and reserves the right to temporarily hold an amount prior to arrival. Guests are kindly requested to collect keys at the central offices of Universal Holiday Center, which are located at Avenida Pere Molas, 3, Salou (Tarragona). Please inform UHC Arinsal Family Complex of your expected arrival time in advance. You can use the Special Requests box when booking, or contact the property directly using the contact details in your confirmation. i dont like the 2 second bathroom. no ventilation, no window, no oil,no salt in the kitchen . No pool ( pool closed but advertised as having one) No on site reception, no welcome pack with info buses, taxi, usefull numbers etc. We were given the wrong key to the appartment. No walk in shower even though there were two bathrooms. For someone with mobility needs this was not great as some of the other apartments would have had this. The check in process is lengthy and parking nearby is impossible. Unfortunately the link to pre check in expired 48 hours before so I had to queue. Other disadvantage is no free Wifi (Wifi is 4G Dongle and expensive). Very dirty when we arrived and then we were expected to clean it at the end of our stay. The extra deposit for damages we had to leave upon arrival, but there were already so many damaged things in the apartment already there when we arrived. 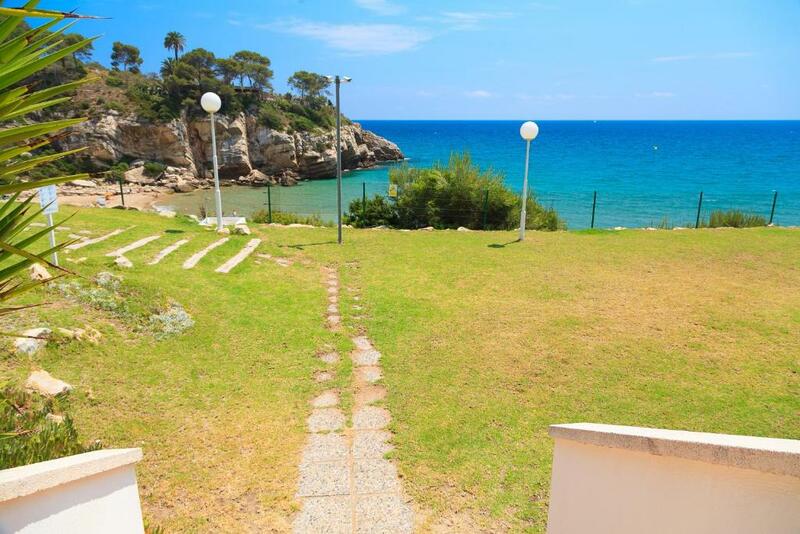 It is not a walking distance to Salou, so you definitely need a car. Access to the beach should be fixed a bit, to make it easier for elderly people staying there.